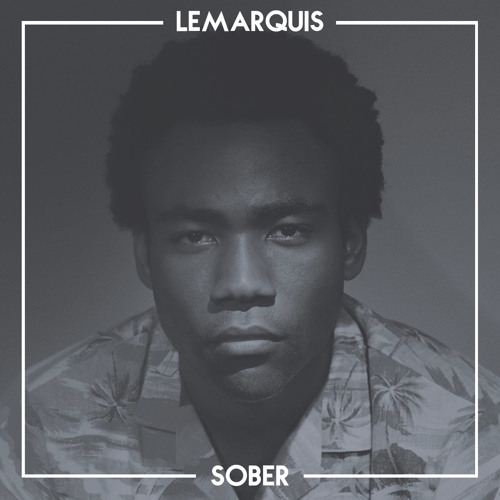 French singer/producer LeMarquis recently dropped an amazing cover of “Sober” by Childish Gambino. It’s a sedated take on the original that hits the sweet spot between familiar and fresh. The melody is instantly recognizable as LeMarquis croons with natural confidence over new deep house production – a killer combination that the French musician pulls off with ease.